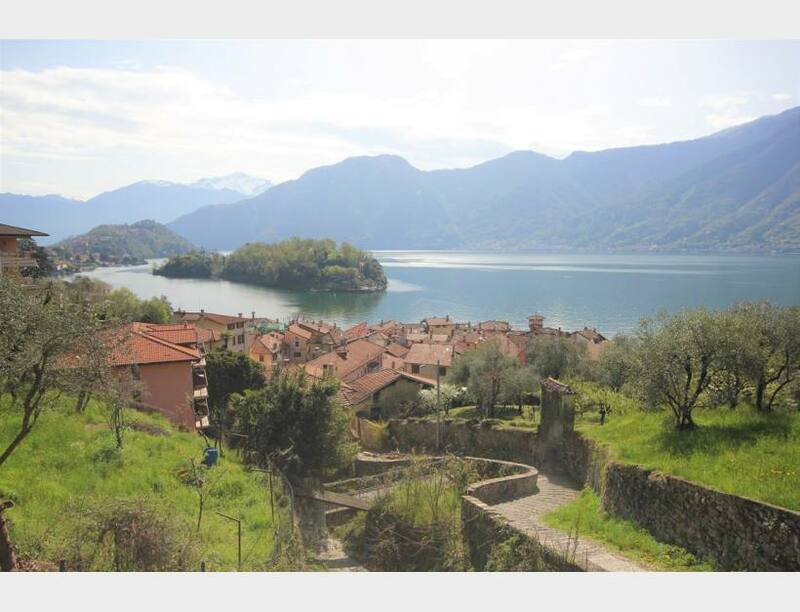 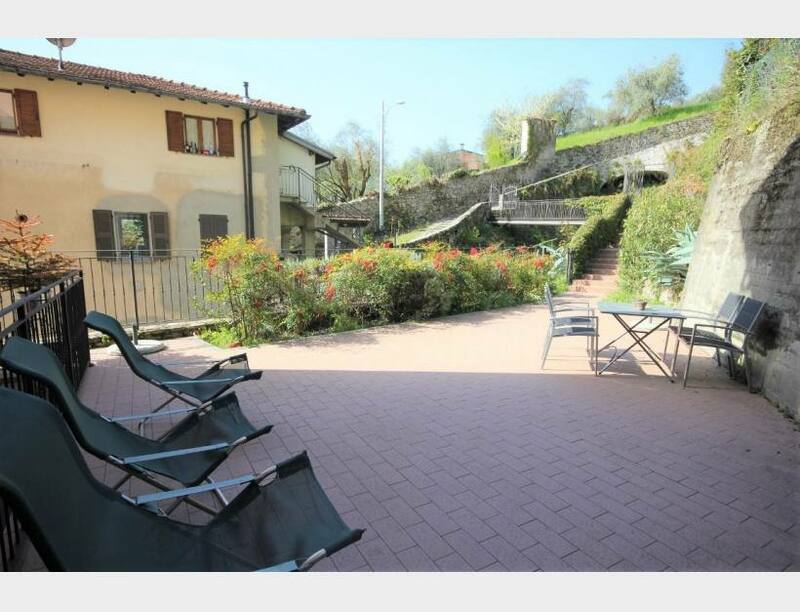 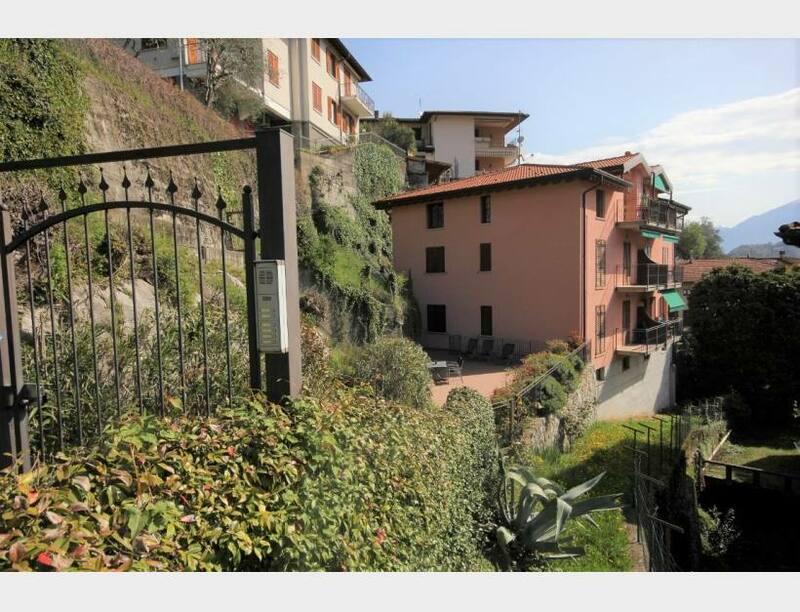 Just a short 100m walk from the lake and the centre of the popular lakeside village of Sala Comacina with it's lovely lakeside restaurants we are delighted to offer this 2 bedroom apartment with large terrace. 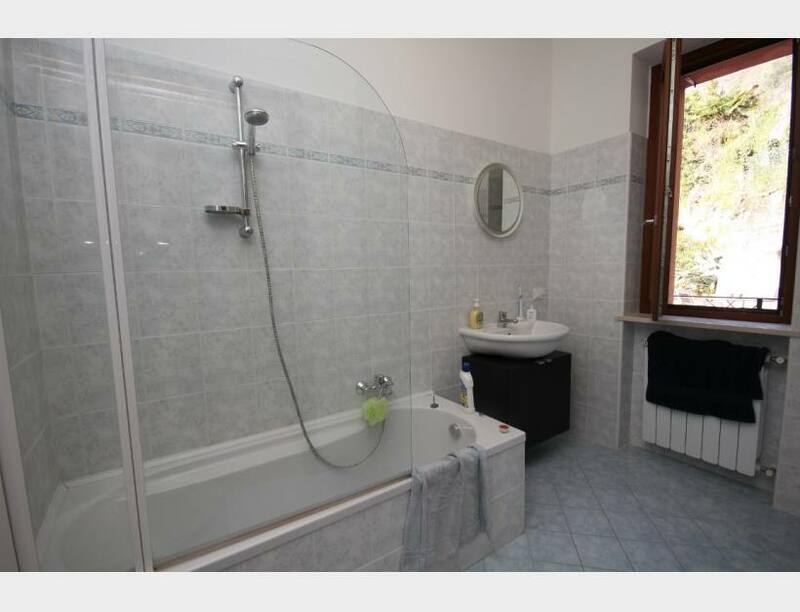 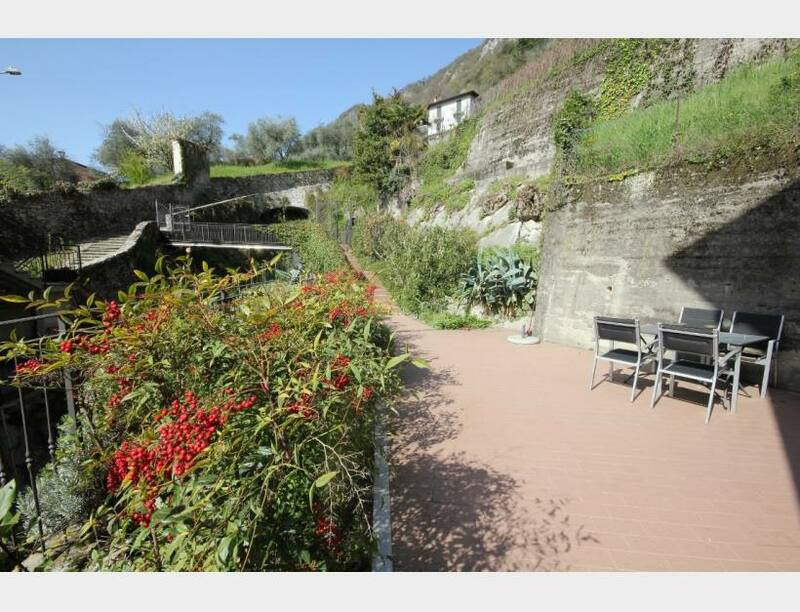 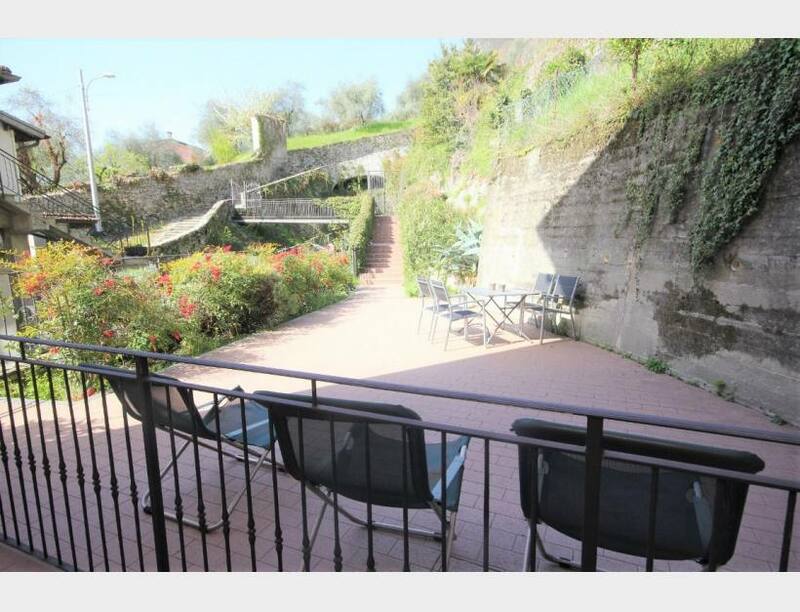 The 80sqm apartment is on one level in a property recently constructed and is composed of an entrance, living room with terrace, kitchen, 2 double bedrooms, bathroom, store, cellar and independent heating. 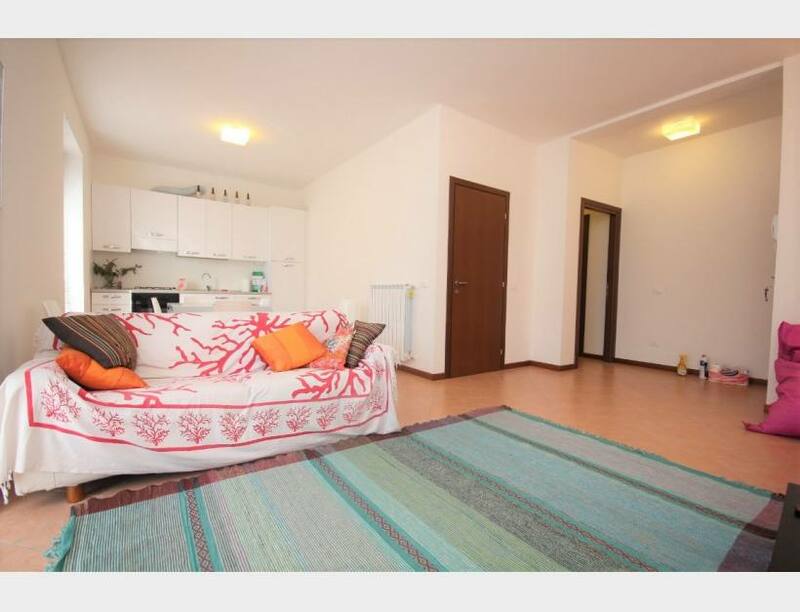 The apartment is sold partly furnished. 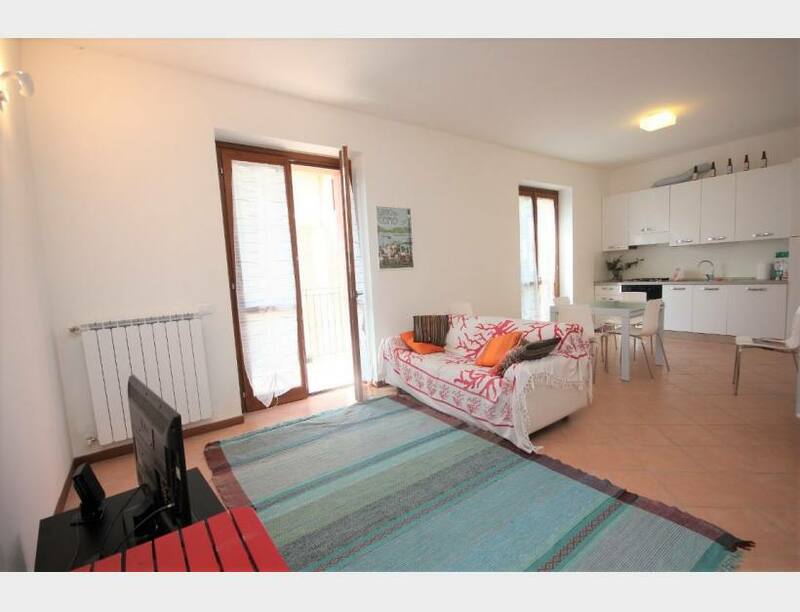 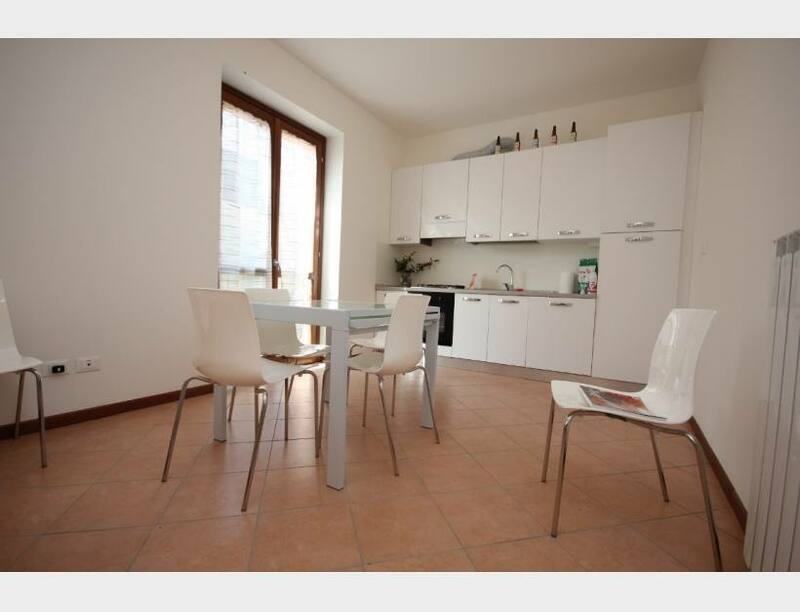 The apartment is just a short walk from the communal parking.